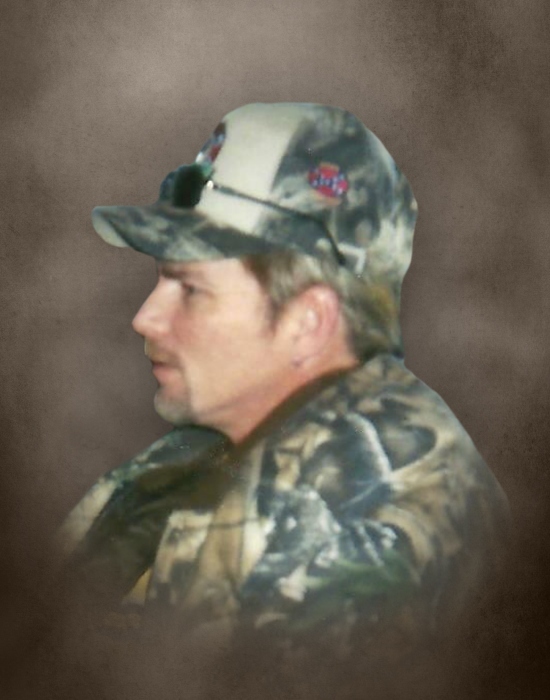 Jeffery Brown Ferrell age 55 of Smithville passed away Tuesday morning, July 17, 2018 at his mother's home. He was born October 15, 1962 to his parents, Opal Atnip and the late Jewel Brown Ferrell. In addition to his father, he was preceded in death by 1 son, Ashley Ferrell; 7 brothers, Tony and Rickey DeVault, Terry "Vern" Ferrell, Gary, Charles, Larry, and Dennis Ferrell. He worked in farming. Survivors include his mother, Opal Atnip of Smithville; grandson, Ashton Ferrell of Smithville; 2 brothers, Scott Ferrell and Chris Ferrell both of Smithville; 3 aunts, Christine Johnson and Emma Burnette both of Mt. Juliet and Faye Wells of Dayton; several nieces and nephews also survive. Funeral services will be conducted 1:PM Friday, July 20, 2018 at DeKalb Funeral Chapel with Bro. Michael Hale officiating and burial will follow in DeKalb Cemetery. Visitation will be Thursday 2:PM until 8:PM and Friday 9:AM until the time of the service at 1:PM. In lieu of flowers, the family asks that donations be made to DeKalb Funeral Chapel to help with funeral expenses. DeKalb Funeral Chapel is in charge of the arrangements.